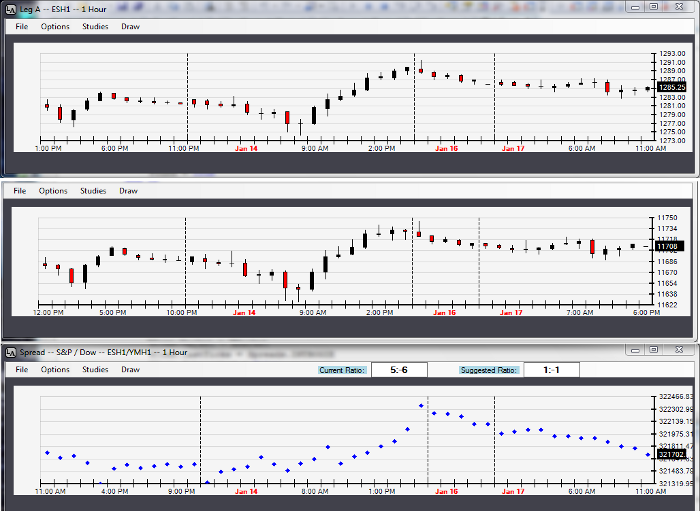 LA Spreader now has an optional,fully integrated charting feature. If LA Chart and LA Spreader had a love child, this would be it! The charting feature combines the best features of LA Chart and allows you to apply them to spreads. 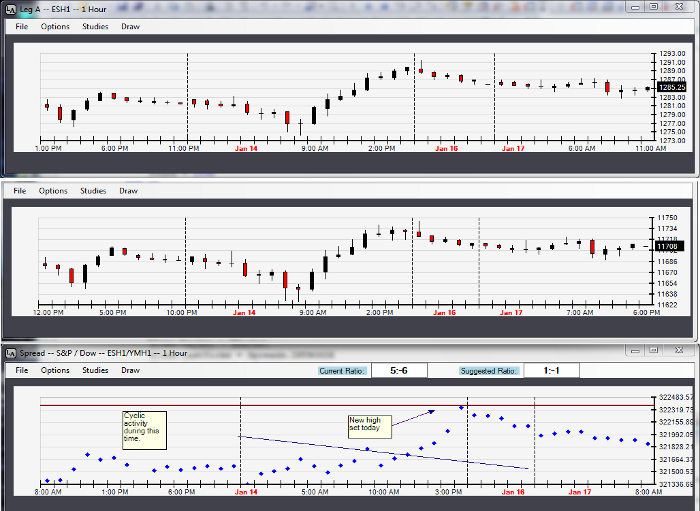 The charting feature allows you to display any spreads that you have set up in LA Spreader. The only product of its kind that performs a ratio analysis, automatically showing you the best ratio for two different markets. Can analyze and chart any spreads already defined to LA Spreader - so you don't need to set it up twice. Great for the serious student of the markets that is looking for new opportunities. Like all of our products, LA Spreader Charts are based on our extensive experience working with traders one-on-one. This product has everything you need - but doesn't have the bewildering arrays of buttons and options that you'll never use. Our heritage is custom programming. If there is a feature you'd like to see added to the program. Just ask! Our development staff has a lot of experience working with traders. Just give us a call and we'll be happy to work with you.